We offer Project book of all volume published in electronics for you magazine. flexible little platform can be. advantage of several preloaded programming languages. Use the Raspberry Pi with Arduino. Create Internet-connected projects. Play with multimedia. 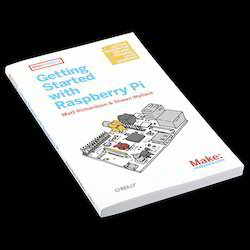 With Raspberry Pi, it's easy!